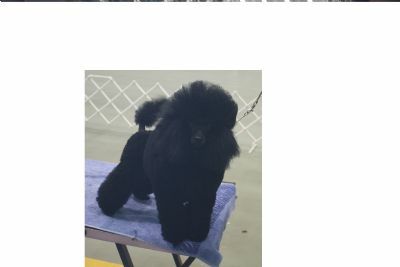 TOMMY SUPREME CHAMPION UNDER THREE YEARS OF AGE. 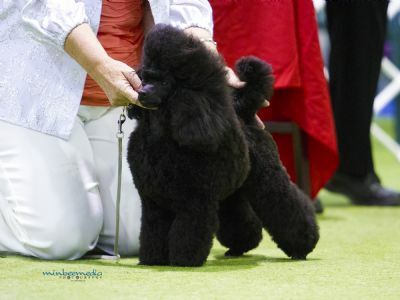 Tommy awarded Best Minor Puppy in Show at the Toy Poodle Soc. of Vic. 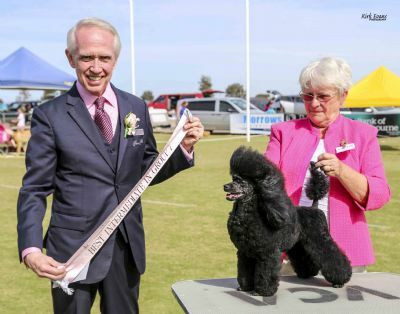 (AM Show)Judge Mr. G Minchington (Qld) and repeated the performace at the PM show under Mrs Paquette (Canada) Then followed up with the DOg CC at the Sunbury Canine Club under Danish Judge Mr. Noyman at 7 1/2 months months of age Now 12 months old he has had some top wins in major competition.